Carpet Cleaning Brisbane offers the best carpet steam cleaning, carpet dry cleaning and carpet restoration services in Brisbane from $99*. Get your carpets steam cleaned by the professionals with the time-proven fast drying process. Call us for the same day bookings!!! Sparkling Carpet Steam Cleaning Brisbane specialise in professional carpet steam cleaning, carpet shampooing and carpet stain removal services in Brisbane area. 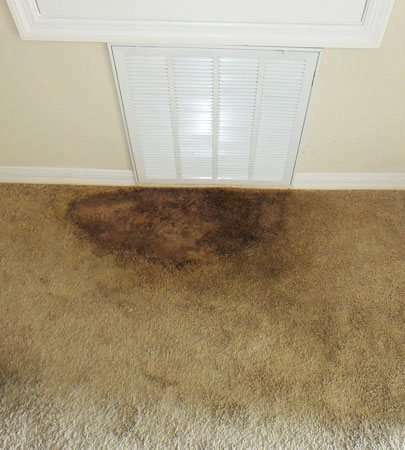 Our carpet steam cleaning procedures are equipped with the most advanced water extraction machinery. We deliver to our customer the best and professional cleaning services at affordable prices. Call now at 0410 453 896 to hire Sparkling ✨ carpet Steam or Dry Cleaning in Brisbane. If you want carpet cleaning quality in affordable price with a team of professional cleaners in Brisbane, you can fully reply on Sparkling Carpet Cleaning. We are a team of highly professional and certified cleaners to provide highest quality of work in order to satisfy our customers and meet their requirements. We can bring new life to your carpet, chairs, rugs, sofas ,laze boys and mattresses in very reasonable price with quality cleaning. Need Carpet Steam Cleaning Brisbane? Sparkling Cleaning Services can be your best bet. How? With us, you can get complete carpet cleaning services. 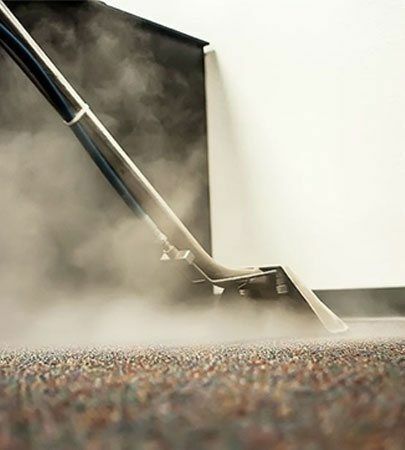 The services offered by our professional include carpet dry cleaning, carpet steam cleaning, carpet stain removal, carpet sanitization, carpet mold restoration, flood damage restoration and more. We also offer the same day carpet cleaning facility. Call 0410 453 896 and get your carpets cleaned by the specialists today!!! 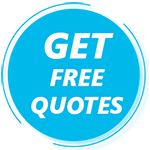 How Much Does Carpet Cleaning Cost in Brisbane? Getting your carpets cleaned by professionals on a regular basis eliminates all contaminants out of your carpet and enhances the quality of your indoor air. Our team at Sparkling Cleaning Services Brisbane is experienced in getting rid your carpets of dirt, allergens, and other contaminants and thereby improving your family’s health. 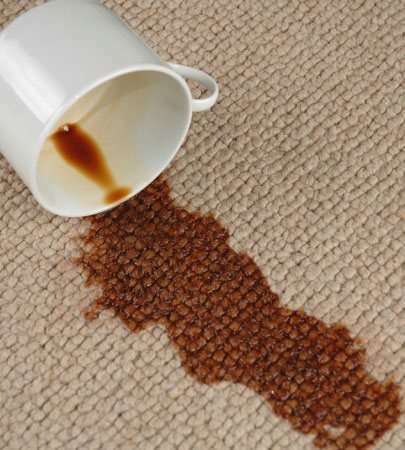 Carpet stain removal is one of the most arduous tasks, that may eat up your entire day and efforts. Also, trying DIY for carpet stain removal may not deliver you the desired results as the professional cleaning. Due to lack of knowledge and expertise, you may end in ruining your carpet fibre. Thus, it is important you take professionals to help when you are not sure what treatment to use on your carpets. 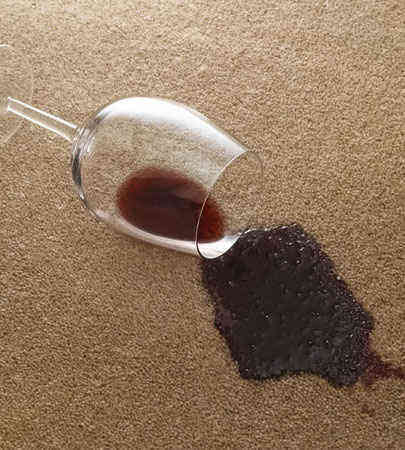 So, do not put your carpets in trouble, instead hire Sparkling Cleaners for top-notch carpet stain removal, Brisbane. Hot water extraction is one of the widely used and proven methods to bring your carpets to the original condition as new. Our cleaning team at Sparkling offers the top-notch services for hot water extraction, where we insert the cleaning solution and hot water deep into the carpet fibre. Then we extract the cleaning solution and water with the help of hot water extractor, which also pulls the dirt, stains and contaminants along. Hire us today and amazing services for carpet cleaning at the most exciting prices. The team of carpet cleaners know the best ways to clean your carpets to perfection by making them rid of any kind of dirt and debris. And if you have pets in the home, you might need professional carpet cleaning services on a regular basis. You may try certain DIY for the pet stain and odour removal from the carpet but in most cases, the treatment remains ineffective. Hence, the only solutions homeowners left with is hiring the professional carpet cleaners, which is always the right solution. And our cleaners do the job of removing pet stain and odour to excellence. With the kids and pets in the home, accidents on the carpets are more of a common thing and throwing up is the last thing you would have imagined with your carpets. Cleaning vomit stains off the carpets is one of the most difficult and unwilling tasks you would ever want to do, as the smell is unbearable. But when you hire the professionals to do the job for you, it is more likely you will get the desired results. And for Sparkling Cleaning Services team, it’s a part of the everyday job. So, don’t stress over the vomit clean up from the carpet and get the task done in an efficient and safe manner. When you were all set to enjoy your evening with loved ones and friends, wine spillage on your expensive could ruin the entire mood. But why worry, when you can get rid of the stain from the carpet completely, that too without ruining its fibres. Sparkling Cleaning Team covers the entire range of carpet cleaning including stubborn stain removal and carpet red wine stain removal is one such service. With the help of eco-friendly carpet stain removal solutions and equipment, we carry out the best results. We at Sparkling Cleaning Services also offer carpet flea treatment and removal in Brisbane. The professionals of our team are highly experienced and talented and sanitise your carpet in every manner. In our treatment, we spray high-quality and eco-friendly chemicals onto your carpets to kill fleas. Afterwards, we remove them from your carpets with our detailed cleaning techniques. With our latest and updated cleaning practices, we make sure you get fully sanitised carpets. Sparkling Cleaning also offers the best services for end of lease carpet cleaning services. When your lease comes to an end, then as per the contract, you have to get done with the end of lease cleaning services. The professionals of our team, first of all, investigate your carpets and then go ahead with cleaning the carpets. By having us at your place for carpet cleaning, you increase the chances of getting your bonds back. Sparkling Cleaning Services Brisbane works with a motive to keep your carpets as good as new – always. With our exclusive range of complete carpet care solutions, you can practically say bye to unwanted germs, contaminants, those ugly stains, bad odours, and a dull look of your carpets. Available 24 X 7 for emergency flood damage restoration. Studies reveal that keeping your carpets in good shape can have a positive impact on your health and fitness. Sparkling Cleaning Services provides you with a single platform where you can get all kinds of carpet cleaning services under one roof. Call the experts from Sparkling Cleaning Services Brisbane and save yourself from replacing your old carpets! 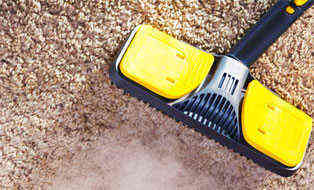 Sparkling Carpet Cleaning offers a wide discount on Carpet Cleaning. Hurry Up!!! Offer for Limited Time Period. We are a team of local accredited, experienced and trained Carpet Cleaners!!! Sparkling Cleaning Services is a local carpet cleaning company based in Brisbane offering services for about 16 years. Offering an excellence in whatever we do, we always deliver great results. We do not compromise on the quality of the job to save time. And our services ensure that you get full value for your money. If we don’t please you the first time, we will be obliged to do a re-cleaning of your carpets at no additional cost. Sparkling Cleaning Services is an experienced name in the field of professional carpet cleaning services. With years of experience and training, we can provide you with the best of the best carpet cleaning services. We always strive to maintain top-notch quality and effectiveness in our professional carpet cleaning services. Equipped with the latest tools and equipment we can deliver desired carpet cleaning results for you. 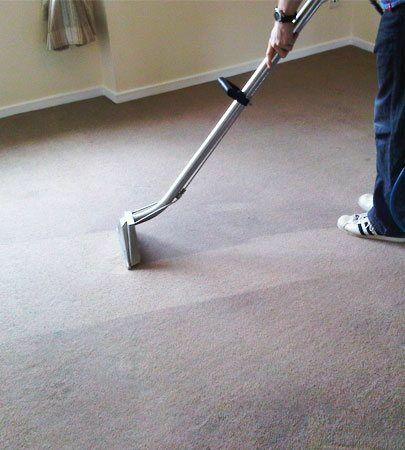 Our professional carpet cleaners are expert and excel in carpet cleaning. Avail the benefit of our excellent carpet cleaning services today. Why Choose Sparkling Carpet Cleaning Brisbane? First on-site carpet cleaners in the Brisbane for all suburbs. Uses environment-friendly products that are not harmful to kids or pets. Offer 24 X 7-hour service. We use environment-friendly products that are not harmful to kids or pets. We are fully insured, equipped and fully experience. What do our customers say about our carpet cleaning services in Queensland?